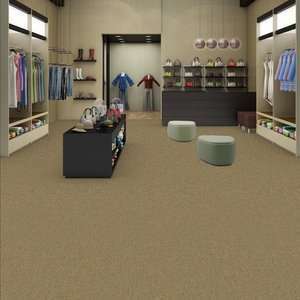 Level Loop Commercial Carpet made for heavy foot traffic. 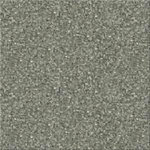 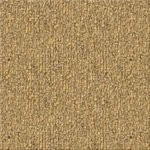 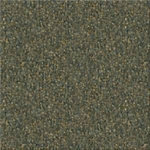 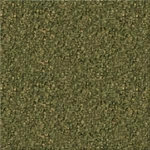 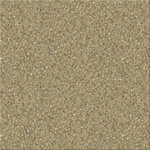 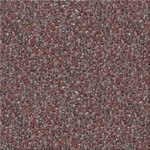 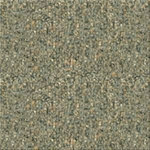 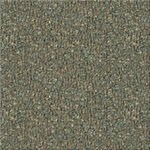 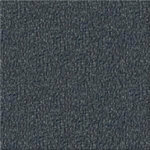 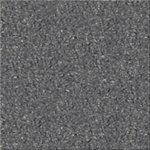 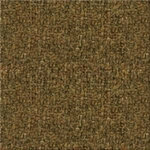 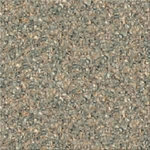 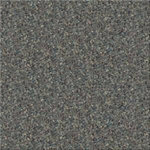 This broadloom commercial carpeting is suitable for offices, lobbies, conference rooms and other severe traffic areas. 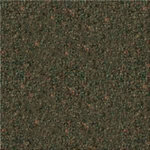 Winchester 26 is made of 100% BCF Diatron® Nylon and is available in 27 colors. 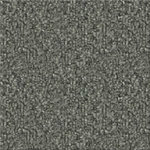 For your commercial carpeting needs, call Carpet Bargains today!